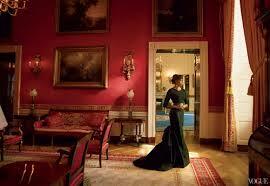 I was completely fascinated to see Michelle Obama on the cover of this month’s Vogue Issue. An inspiration to many women, she is graceful in her presence always. 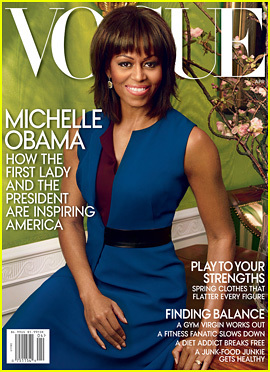 I love to see powerful women on magazine covers and think it is important to highlight them for our youth. After all, these magazines truly shape a lot of women’s perceptions about themselves. So this month I appreciate VOGUE and their beautiful cover and wanted to share some of the fab interview with you. I love it. 🙂 Be sure to pick up this copy and read more from this interview.